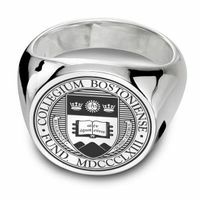 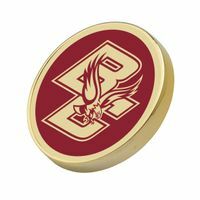 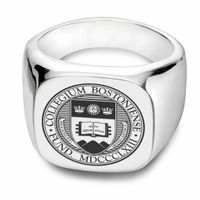 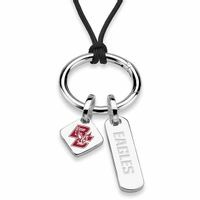 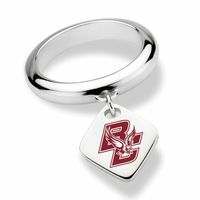 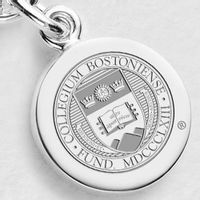 Boston College Monica Rich Kosann Round Charm in Silver at M.LaHart & Co.
Picture this! 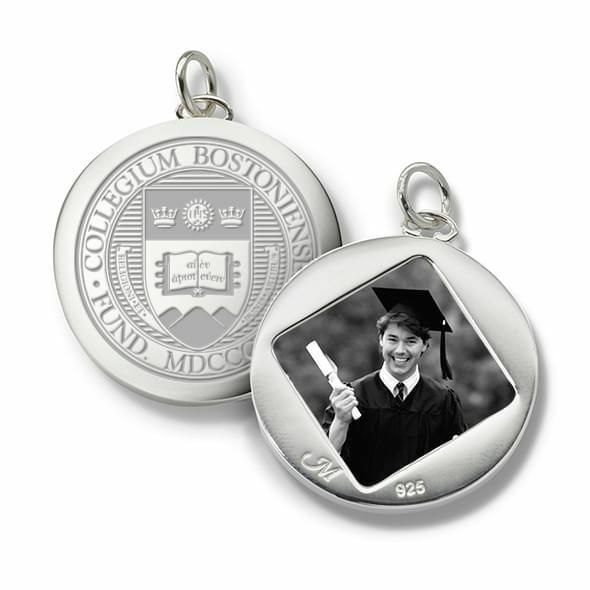 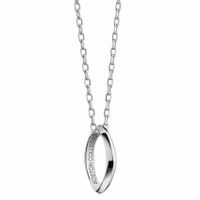 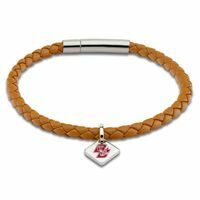 Highlight a special photo in this versatile sterling silver charm, suitable for either bracelet or necklace. 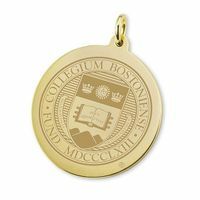 Engraved with BC seal on back. 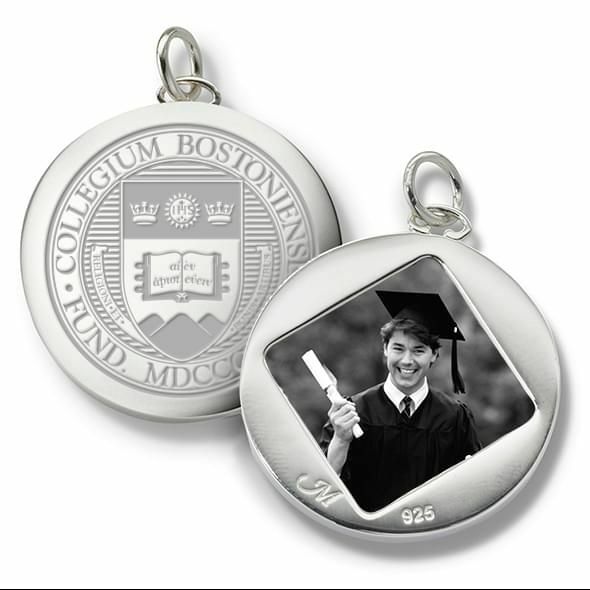 Designed by Monica Rich Kosann, exclusively at M. LaHart & Co.